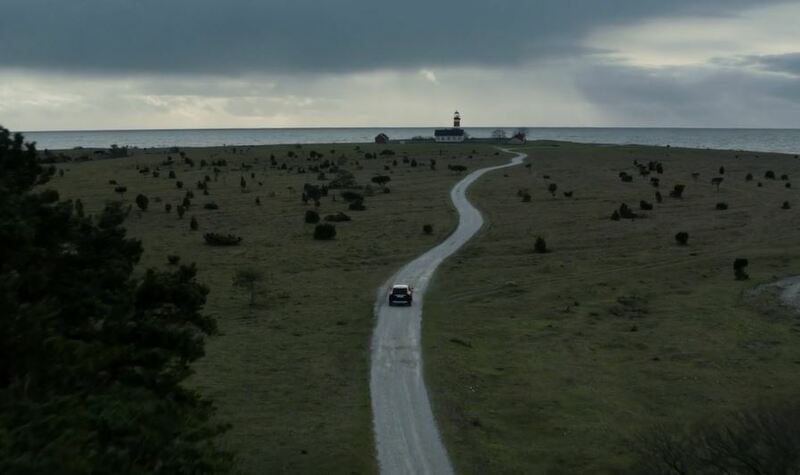 “Volvo – Vintersaga” is a Cinematic Promotional Short Film In Sweden Directed By Niklas Johansson. “In January. The month when Sweden shows itself from his harshest side with rain, snow, cold, wind and sun that hardly rises above the horizon. It is also the period that defines us Swedes the most. People from all over the world flock to Sweden during warm and light periods, but just the residents choose to voluntarily stay there when the great melancholy rolls in.